Once a year professional journalists and market personalities test the most powerful and innovative products in the area of consumer electronics and sport and lifestyle products. 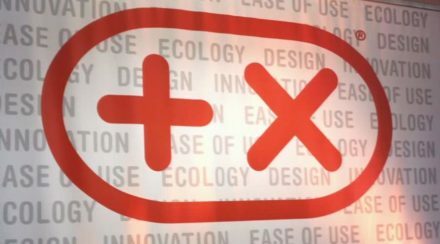 Based on the categories of Innovation, High Quality, Design, Ease of Use /Functionality, Ecology and Ergonomics the jury of the Plus X Award seeks for real brand quality and awards the outstanding products. 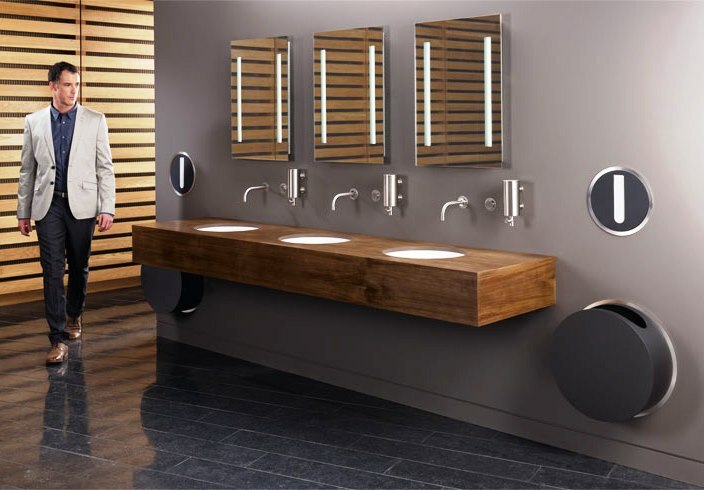 VOLA Round Series won the award “Best Product of the Year 2011” in its category, as well as the Seal of Approval in Innovation, Design and Functionality. 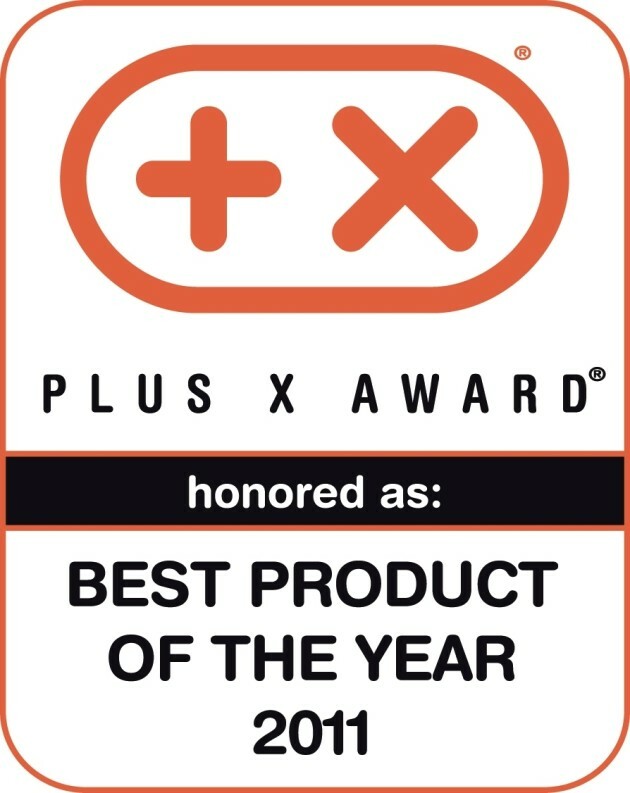 With this principle in mind, the Plus X Award distinguishes products that are innovative and viable for the future and possess at least one “Plus X” factor – the additional value of a product. The seal of approval signifies an expressive buy recommendation for the purchaser at the PoS. With today’s atomistic market structures it is more than ever necessary to help the consumer in his purchase decision and indicate him fast and simply the really innovative and highly qualitative products. 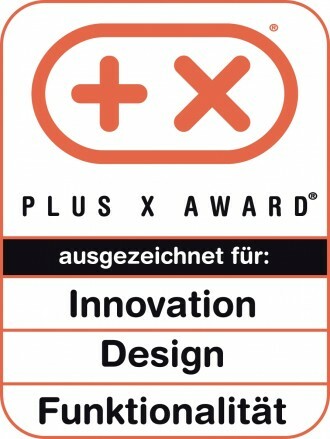 The designer of VOLA Round Series Torben Madsen, ( Aarhus Arkitekterne ) and Birthe Tofting, Director of International Sales and Marketing, VOLA presented the products and answered questions from the jury at the Plus X Award contest in Düsseldorf, Germany. 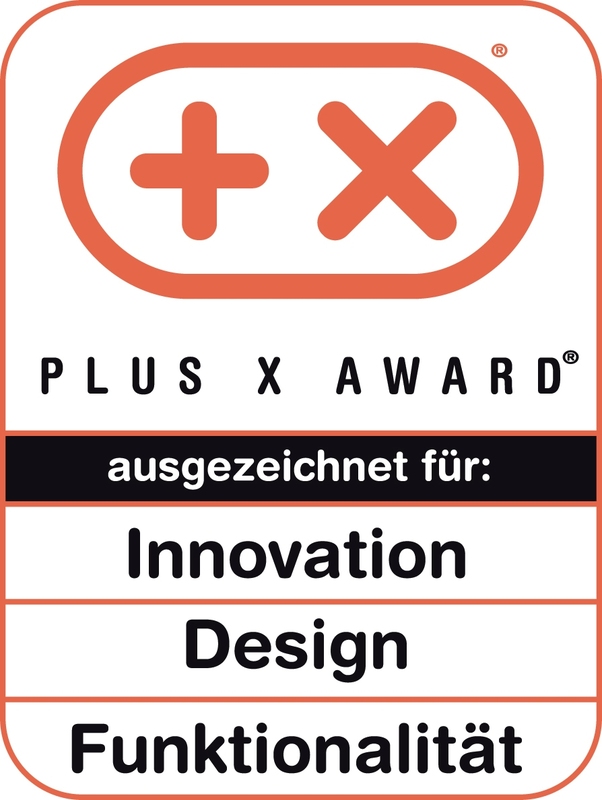 The Plus X Award – prize for innovative Technologies, Sport and Lifestyle products – honors manufacturers for the quality advantage of the products. 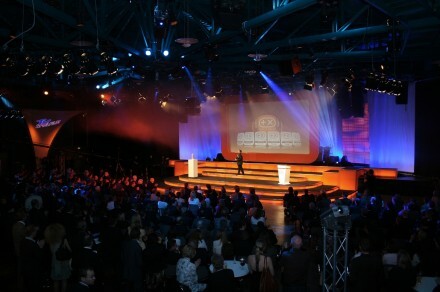 In a jury procedure of several weeks, 134 international specialised journalists and market personalities from 32 nations, assess independently and industry impartial on the basis of the categories innovation, high quality, design, ease of use, functionality, ergonomics and ecology, the high-performance and most innovative products of the technology, sports and lifestyle industries. They decide on the allocation of the Plus X Award distinctions. The jurors are more than 130 renowned, industry neutral personalities and trade journalists. Plus X Award seals of approval are presented in seven different categories – innovation, high quality, design, ease of use, functionality, ergonomics and ecology. Prerequisite for an award is: The product must be of absolutely the highest quality, have a long life cycle, be functional and its design must be leading-edge. 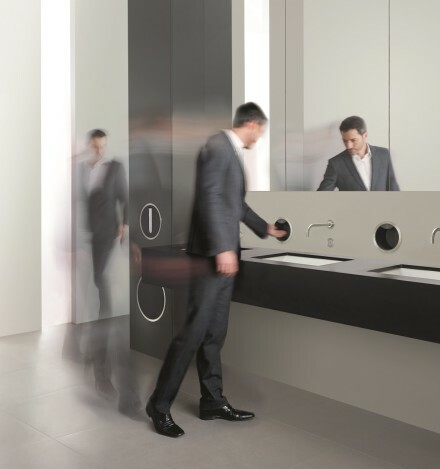 The VOLA Round Series was first launched at the international sanitary fair ISH in Frankfurt in March 2011. Under the headline “Celebrating continuity – celebrating change” VOLA translates its design DNA into new products for the bathroom. 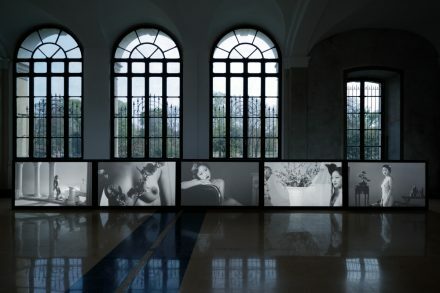 The founder of VOLA Verner Overgaard introduced the idea of hiding the technical parts in the wall. 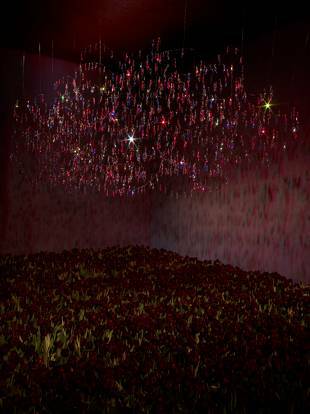 This idea is taken as the starting point also for the Round Series. 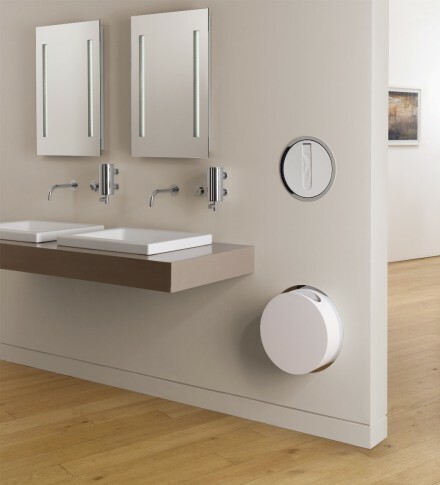 The circle as a geometrical shape is a key element of the VOLA design, and with the new products the circle is translated into new dimensions. 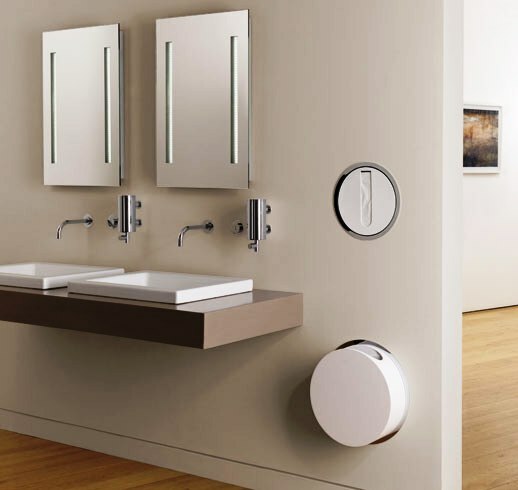 Based on the classic VOLA design the new products have a ring enclosing a cylinder. 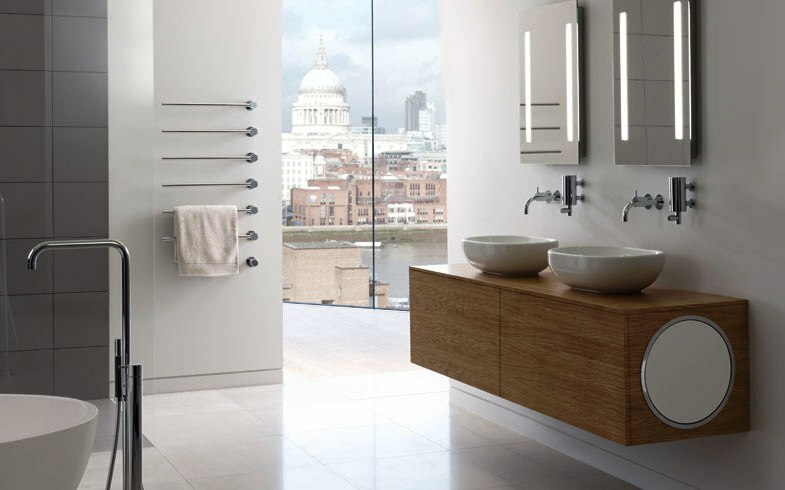 The finishes of the ring in either high-polished chrome or brushed stainless steel combined with the fronts in white or black – or for larger projects in any colour – create the reference to the VOLA taps and accessories in the room. For later renovations the fronts can be replaced if another colour is preferred. The second new member of the VOLA Round Series family is the paper tissue holder. The cylinder holds up to 100 paper tissues. A concealed spring makes sure the tissues are always pushed to the front. Washroom staff can easily see if the dispenser needs refilling and new paper tissues can be simply inserted by pulling the cylinder forward. The Round Series is designed by Aarhus Arkitekterne A/S. 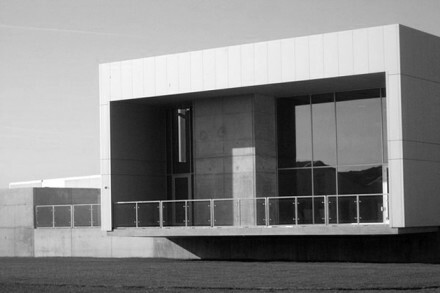 When they were designing the VOLA Academy Aarhus Arkitekterne were asked to design a new series of free-standing mixers as well as a new towel warmer. 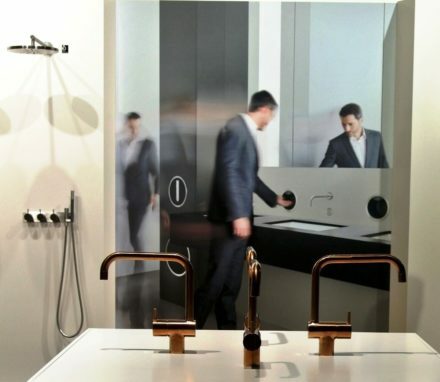 For the VOLA Academy Aarhus Arkitekterne also developed an interior design concept for the display of VOLA products that is used in the VOLA showrooms in Amsterdam, Copenhagen, London, Vienna, Munich – and Brussels that was opened in June 2011. 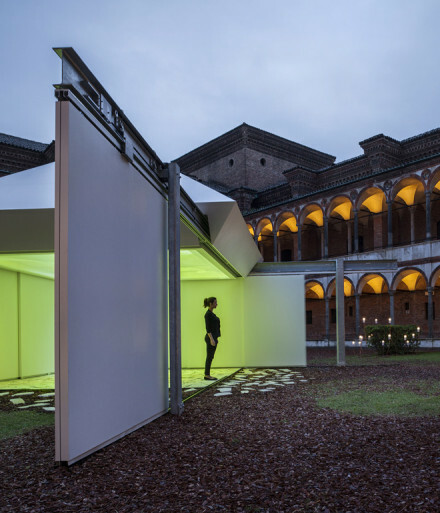 This is an example of a “Gesamtkunstwerk” – of a holistic approach to architecture and design where the various disciplines are integrated to form a uni¬fied whole.